Are you looking for the best bakery website designs? Or do you want a bakery website template? Perhaps you already have a design in mind, and you’re just looking for a bakery website creator. In any case..
See, many bakeries invest a lot of money to get the perfect bakery website. Selected for you in a clean list. 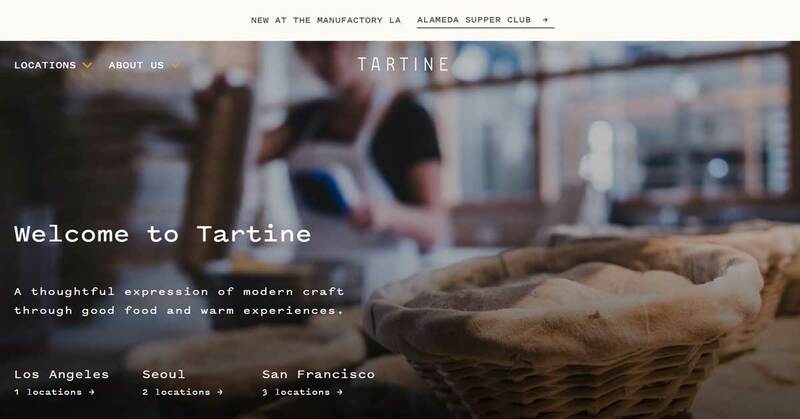 We’ve crawled the web and looked at the best bakery websites of 2019. After visiting countless websites and making some hard decisions we listed the best 10 bakery websites. You can use these amazing bakery websites as inspiration for your own website. Of course you shouldn’t copy the website of these bakeries. Simply pick your favorite ones and blend them into your perfect design. I hope you enjoyed these bakery website examples. If you need help to design a bakery website, make sure to check out the homepage of this website. I’ll explain how to build a website in 5 steps, even if you don’t have any coding experience. Are you looking for a bakery website builder? I’m a big fan of Divi, it’s a drag & drop bakery website builder tool you can use to create stunning designs. Here you’ll find the perfect tools to create your own bakery website. I’ll explain you everything in simple steps.